A table can pack the beauty of a pristine waterfront beach house—that is, if it’s made by Caribbean-based designer Alexandre Chapelin. 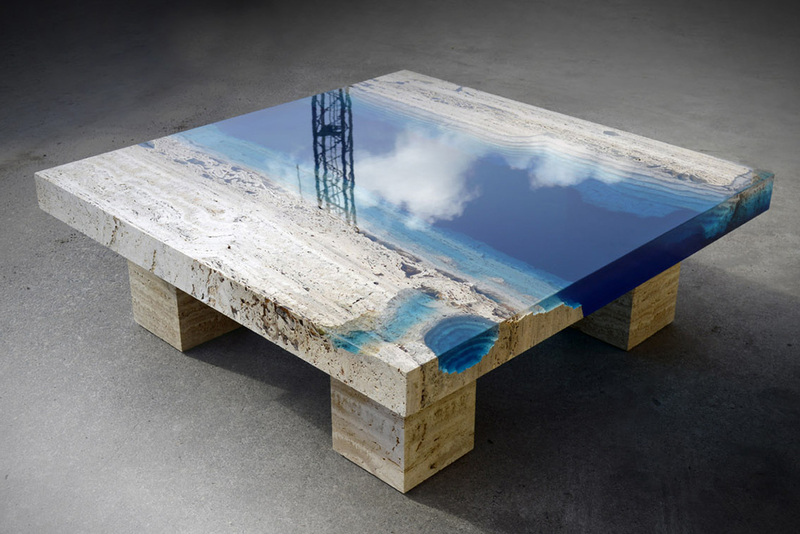 His marble and resin furniture is sculptural in nature, as evidenced by the stunning new offerings he’s just added to his ongoing Lagoon table series. 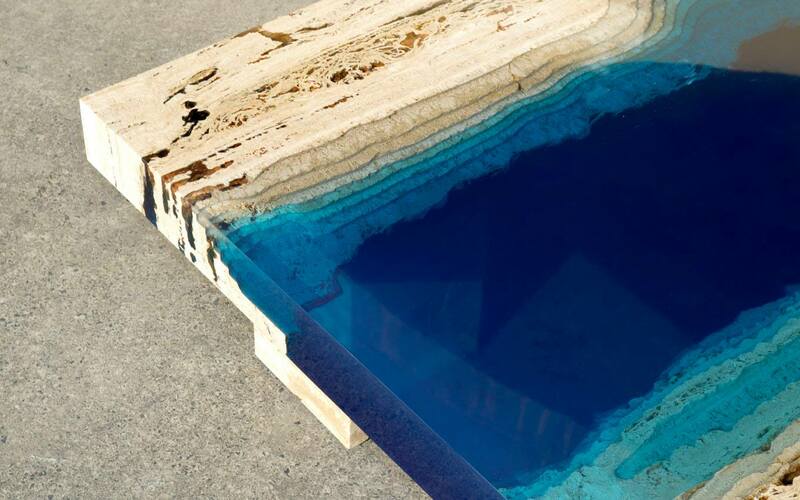 By combining the sandy rock with a gradient of deep blue resins, he echoes the deepening azure of the ocean itself. 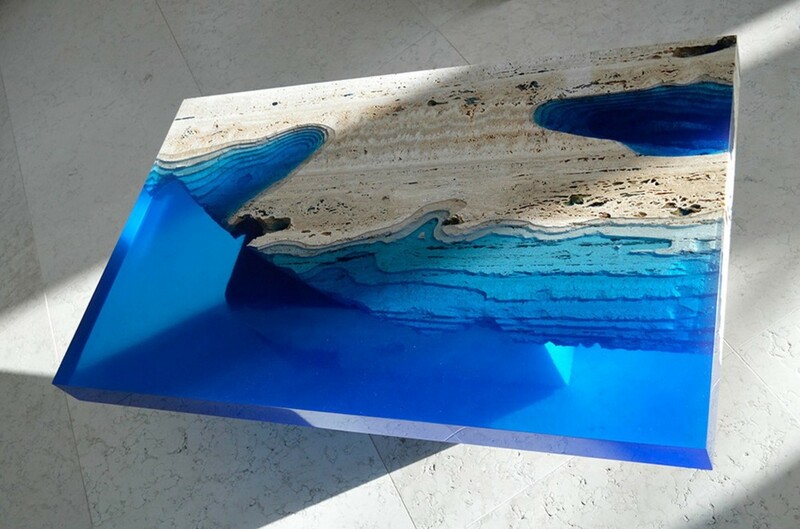 His latest work is Lagoon 55, a series of two coffee tables that look like an exotic Caribbean coastline meeting an aquifer, or underwater cave system. You can order your own bespoke version of the tables, created exactly to the measurements that make sense for your home,on his website.